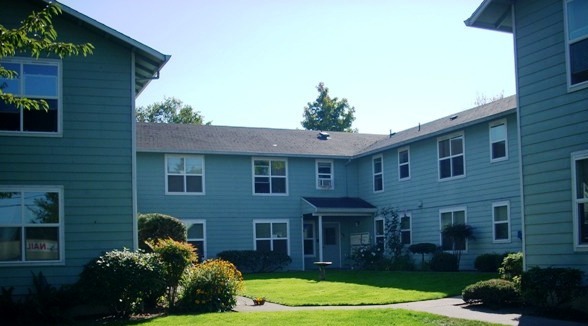 Prescott Place Apartments are located in NE Portland. Located in the desirable Cully neighborhood, history surrounds you with stately homes and parks galore. This building has HUD subsidized units. Learn more about subsidized units. Breathe easy. Smoking is not allowed in any REACH property. Transit service via the #71 bus line. Rated “somewhat walkable” with a WalkScore of 60.